This is a chunky, creamy soup recipe that will fill you up while remaining very low in calories! Bear Creak soup mix may not be available in some area's. 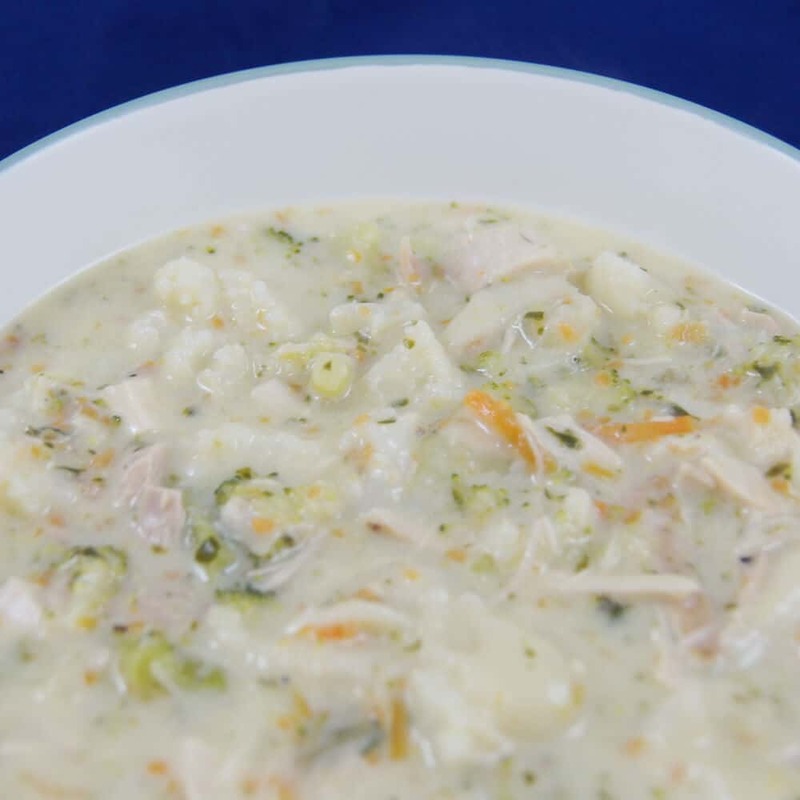 You can use any similar chicken soup ideally for 6-8 cup soup. Most supermarkets will carry a local brand soup mix. Creamy chicken or noodle work great.